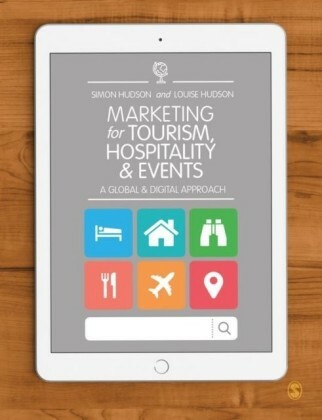 Discover the bridge between theory and applied research in the hospitality industryThe success of marketing programs is dependent on the knowledge of the trends in the marketplace. 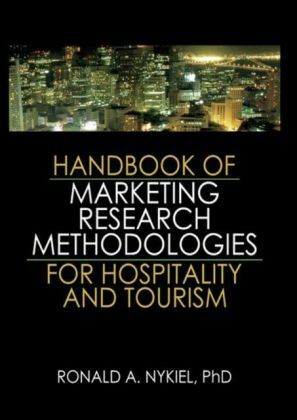 Handbook of Marketing Research Methodologies for Hospitality and Tourism is a comprehensive guide that clearly explains analyzing markets, utilizing qualitative and quantitative research methodologies, applying findings to market, development, and marketing strategies for the hospitality industry. 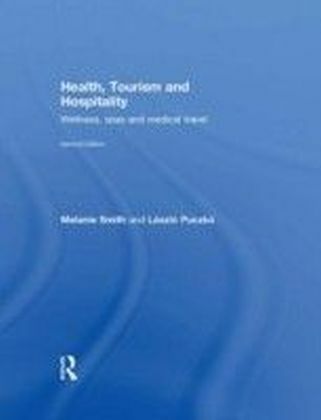 The text contains detailed outlines and case studies of several types of research, including feasibility studies, market assessment studies, and site selection studies. Numerous graphic examples and presentation techniques are provided to bridge between theory and applied research with ease.Handbook of Marketing Research Methodologies for Hospitality and Tourism clearly details, all in a single volume, the application of research methodology to the real world, as well as showing how to effectively communicate findings and recommendations. This resource provides dozens of case examples and close attention to clearly explaining all facets of market analysis. Part one discusses research and methodologies, including primary and secondary data and integrative research. Part two explores market analysis and assessment, including marketing assessment for development planning and assessing focal points and intuitive techniques. The third part helps the reader apply their learned research into strategies. The final section explains market analysis planning and communications, including preparing a research-based business review and the effective presentation of research findings. 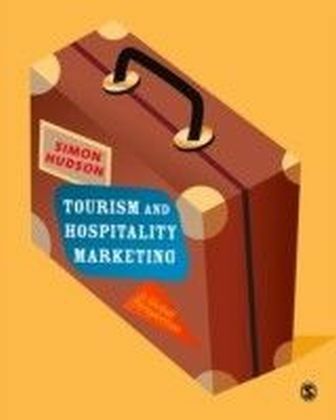 The text provides appendixes of essential data, and a helpful glossary of terms.Topics in Handbook of Marketing Research Methodologies for Hospitality and Tourism include: qualitative market analysis techniques and applications quantitative market research and analysis techniques and applications approaches to organized site selection studies, market studies, and project feasibility studies identification of the processes and sources for key market data for projects, markets, and sites presentation and communication techniques and strategies for market analysis and research findings the relationship of market analysis and research to marketing and development strategy selection and more!Handbook of Marketing Research Methodologies for Hospitality and Tourism is a perfect resource for upper-level undergraduate students and graduate students in hospitality colleges and schools, hotel and restaurant development and market research personnel in hospitality corporations, and market research firms serving the hospitality industry.